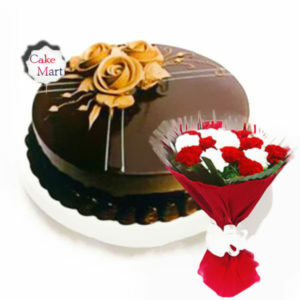 To make a special place in your dearest ones heart, present this Royalty Combo. 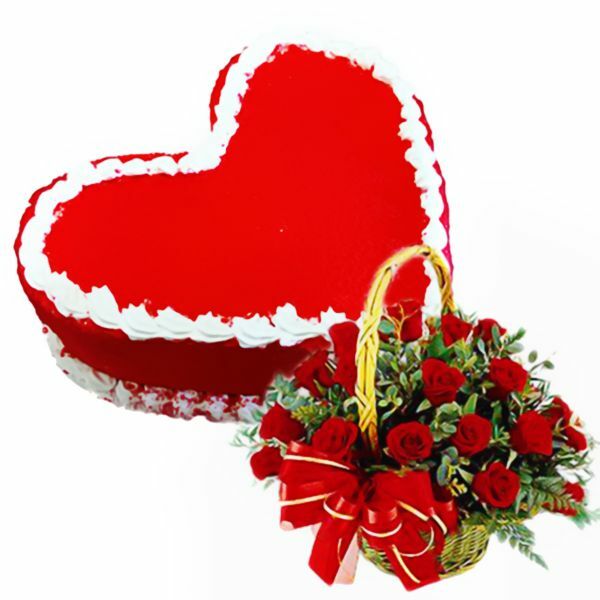 Royalty Combo contains Red Velvet Heart cake and a red rose basket. 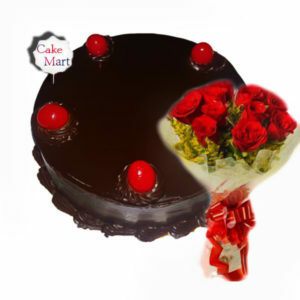 This iconic cake is an eye candy as well as a best treat to your loved ones. Reflecting beauty and perfection, these red roses is one of the sought-after flowers for those who want to make their special ones to feel even more special. 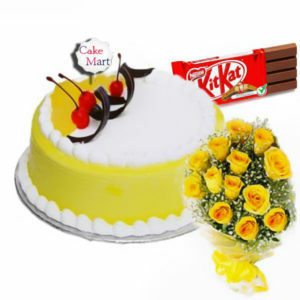 Show your true love and affection to your loved ones by presenting them this combo and shower happiness.